Dental PowerPoint templates, backgrounds Presentation slides, PPT Themes and Graphics. Get the most perfect range of Dental PowerPoint templates with us. These designs can be used by dentists, medical authorities and by children for their assignments. 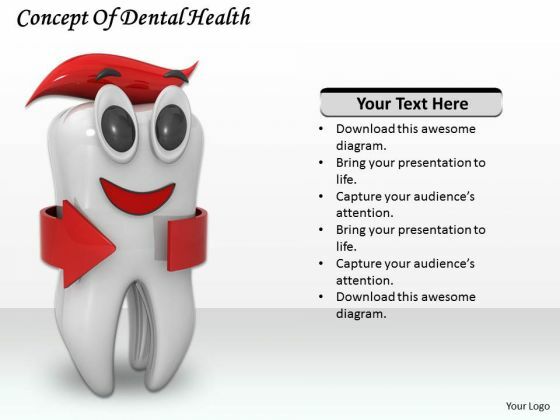 We also have a selection of Free Dental PowerPoint templates in our free section. SlideGeeks offers professionally designed templates with stylish backgrounds and designer layouts with top notch quality, better than anyone else on the web. Our collection of Dental PowerPoint templates are used by Dentists worldwide. Share your knowledge of preventive oral health with the public for the improvement of their health. Our Dental PowerPoint templates offer a powerful way for such education. We have an amazing set of templates designed especially for that. They will definitely help you get your message across. They are specifically conceptualized to educate and inform people about new methods and processes. So, Design easy to understand Presentations in no time with our professionally designed templates. 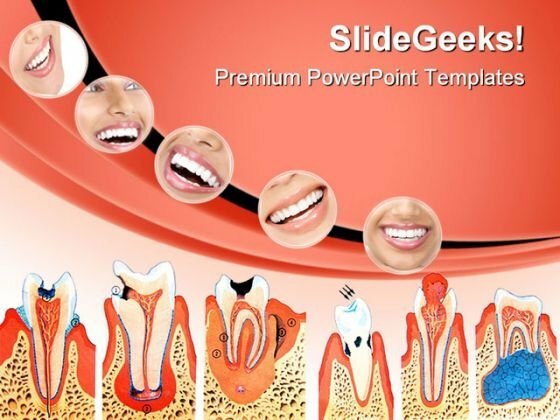 Browse through our wide range of Dental PowerPoint Themes. As we all know that teeth are as important as most other parts of the body. Our teeth enable us to consume. To tear our food into chewable portions. To further mash it up into a digestible form. Thus making it easier for our stomachs to convert it into the energy we need. The starting point of the entire process of creating energy for action is our teeth. Hence they need to be cared for properly. Our dental PowerPoint themes can help impart the dental education required. Right from childhood stage they are useful for giving out the desired information. To enlighten them on the correct methods of dental care. The correct tooth brush to use as per our individual conditions. The correct way to brush our teeth. The frequency and duration of brushing. These may sound very basic but play a vital role in the long run.